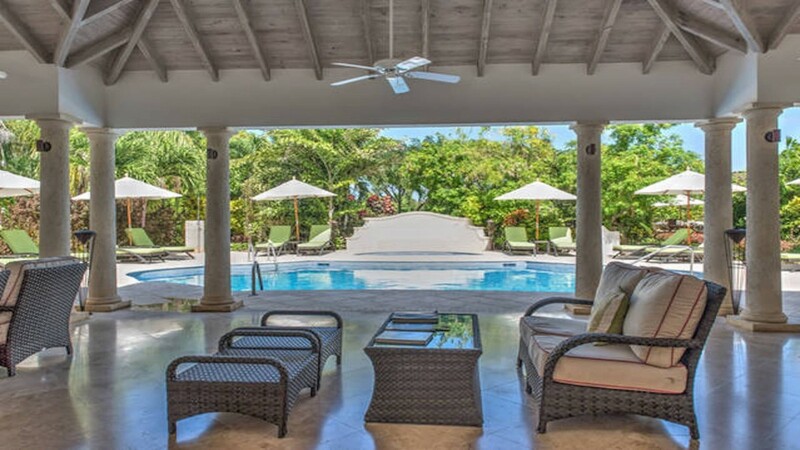 If you want the privacy, space and luxury of a villa convenient to the nearest town, the charming Villa Battaleys Mews is for you. 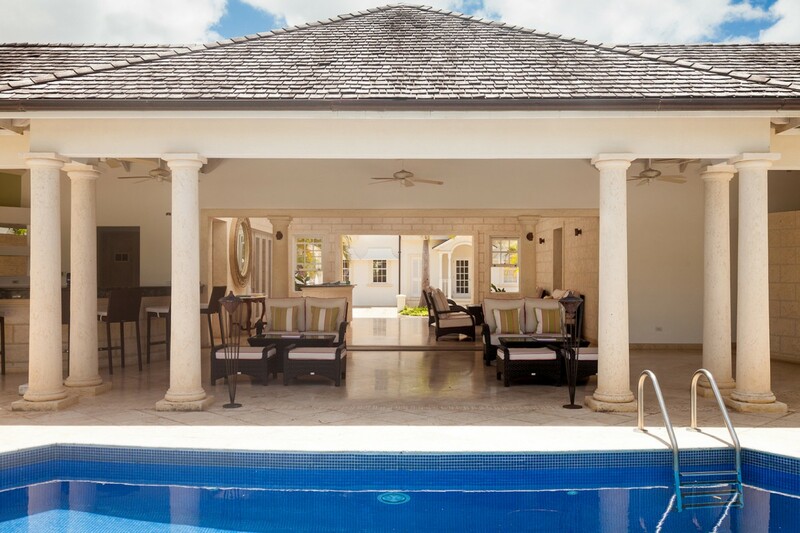 Set within a few short steps of Mullins Beach in Barbados, it is less than ten minutes from Speightstown and close to Holetown, too. 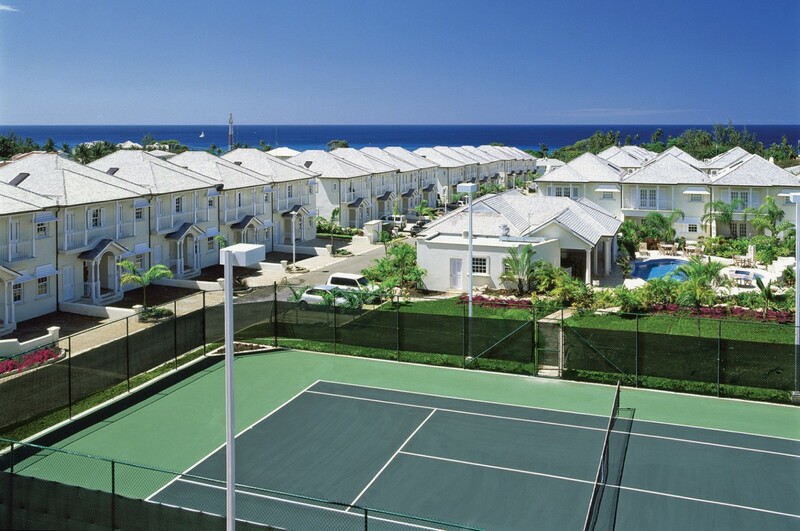 Part of a larger community of premium townhouses, it features tennis courts and a large and private pool area, but it might also be a perfect retreat on its own. 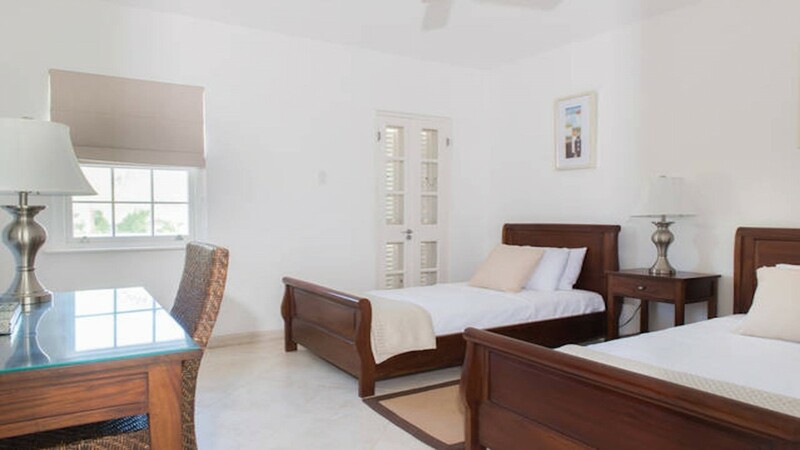 This three-bedroom gem offers you two, spacious floors that feature shared living spaces on the main level and large, and beautifully appointed bedrooms on the second floor. 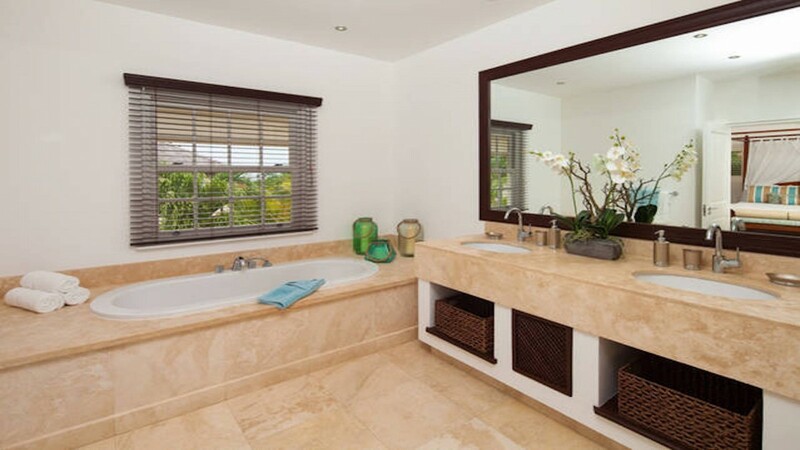 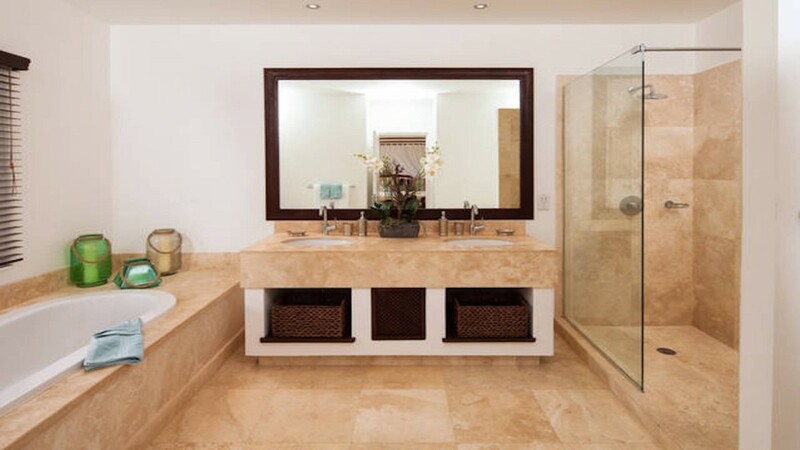 The villa is a townhouse tucked into a verdant setting of native palms and beautifully landscaped grounds. 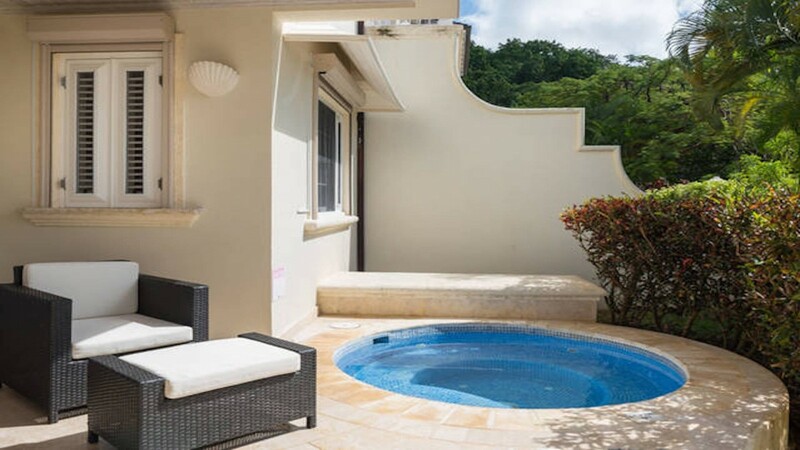 The terrace is kept completely private by a screening wall and gardens, and here you can while away many hours in your private plunge pool, sunning on the stone terrace or lounging in the shade of your verandah. 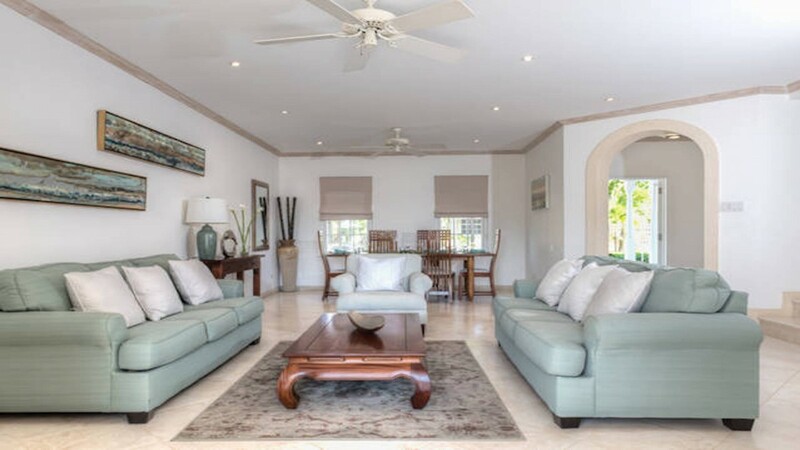 When you have had your fill of sunshine and sea breezes, you can head inside to the enormous, open floor planned great room. 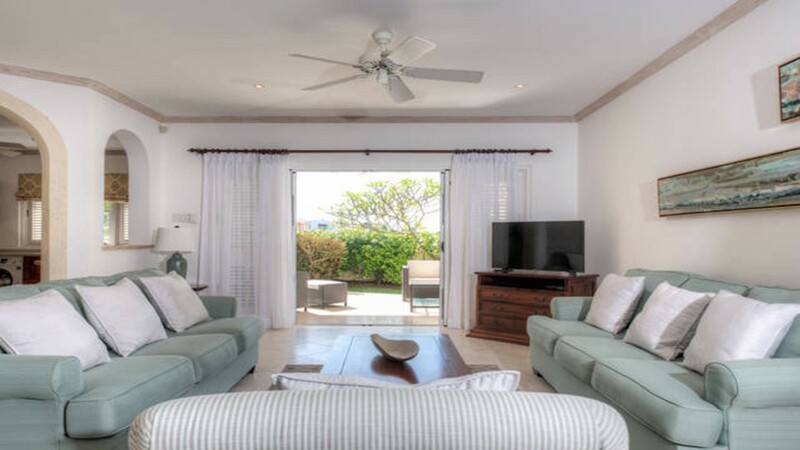 With sea and sky blue décor accented by natural wood and white, it features arched doorways and wonderful views. 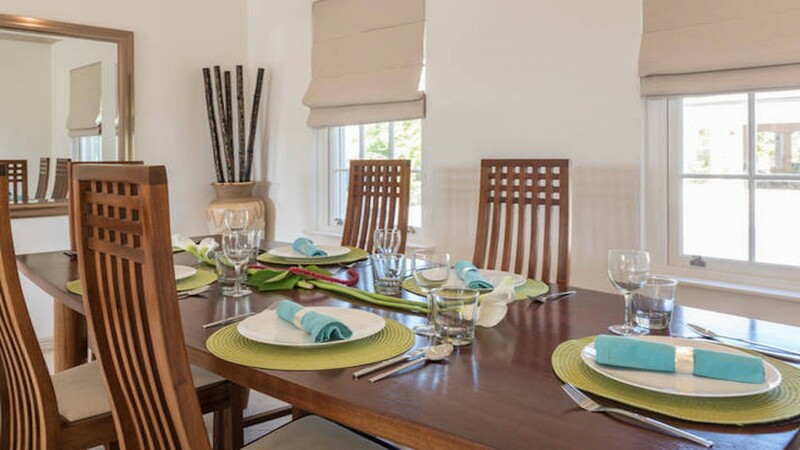 The main area features a large and formal dining room and a spacious and comfortable living room. 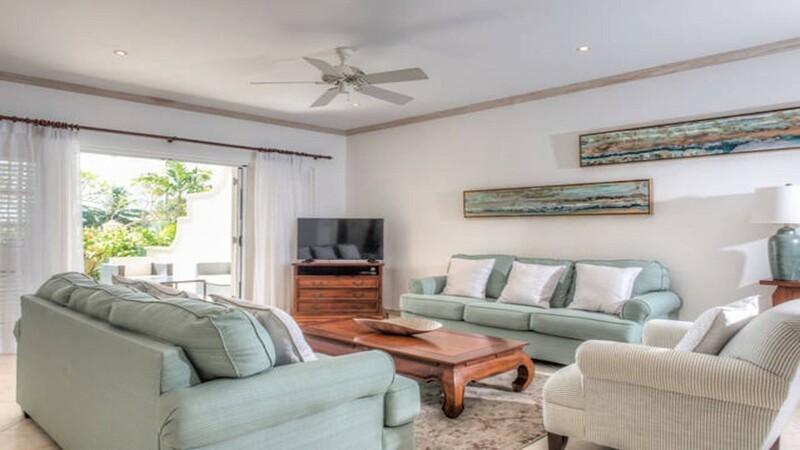 Equipped with oversized sofas and a premium entertainment center, it is ideal for movie nights or long afternoons of leisure and fun. 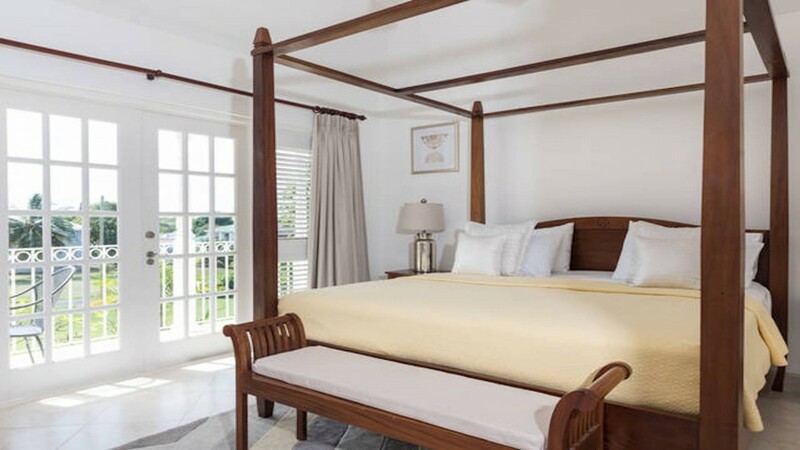 The three bedrooms include a queen suite and a dual single suite that share a large and luxurious bath, and there is also the master suite. 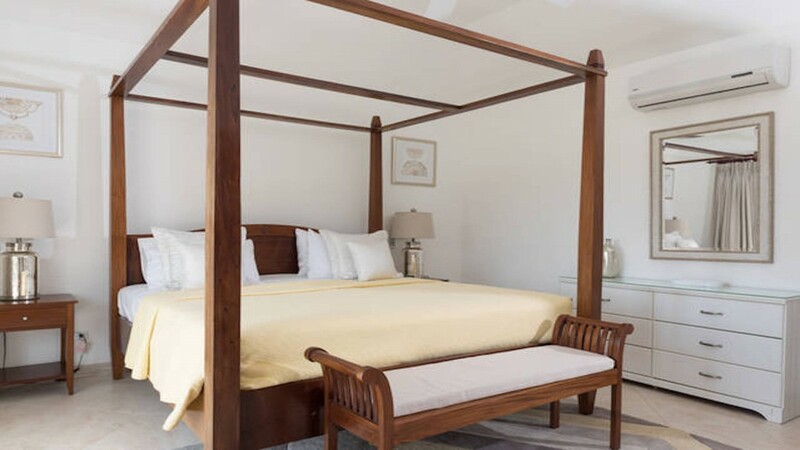 This features a four-poster king bed, private balcony and large ensuite bath. 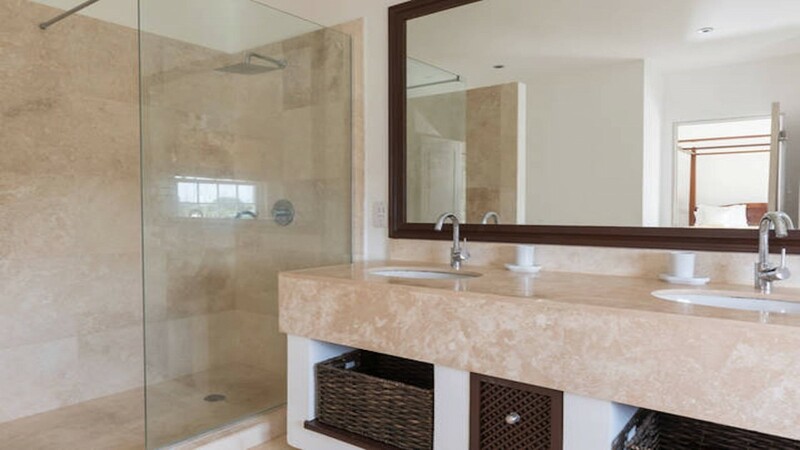 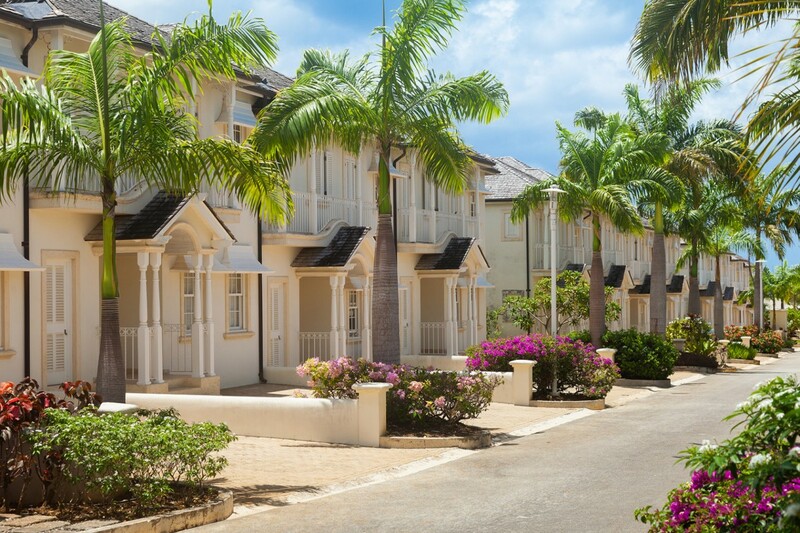 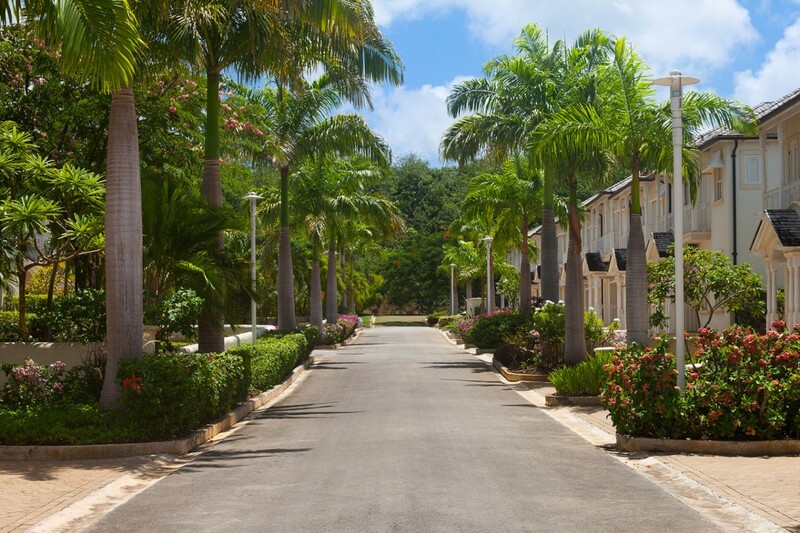 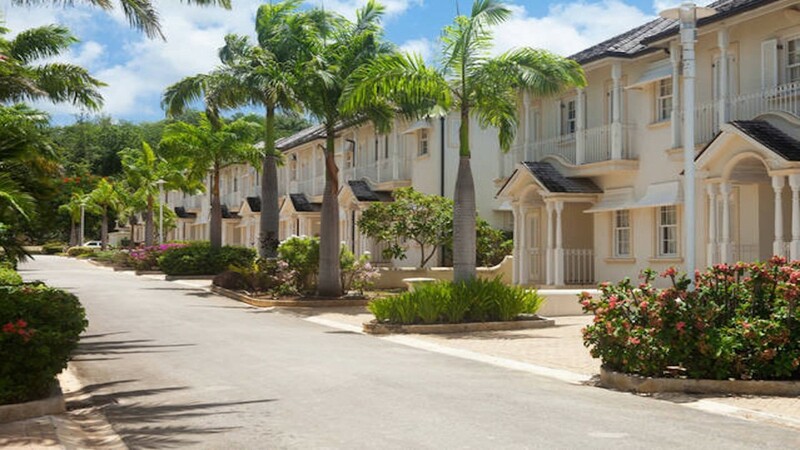 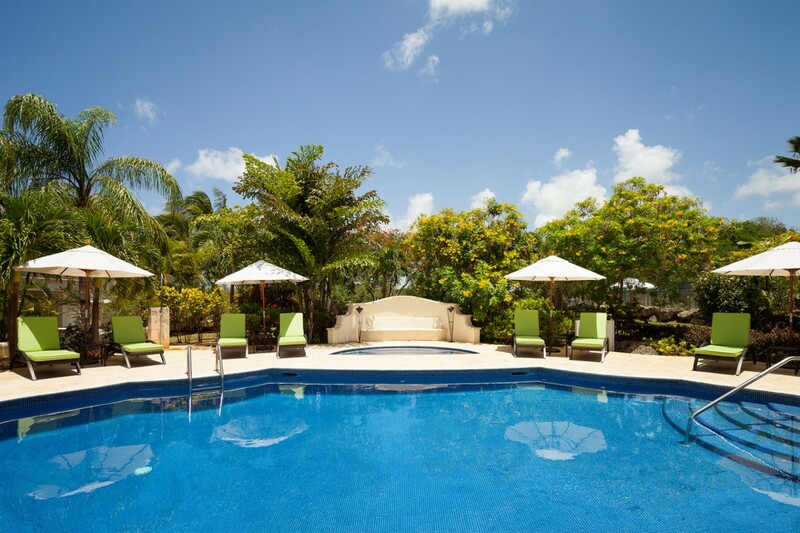 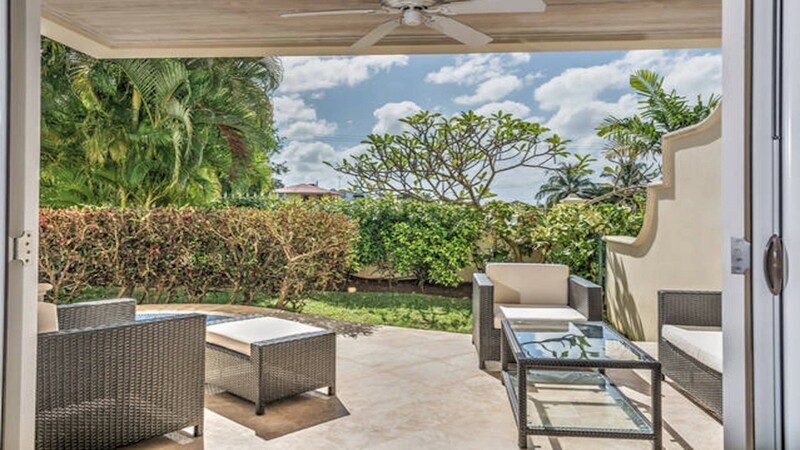 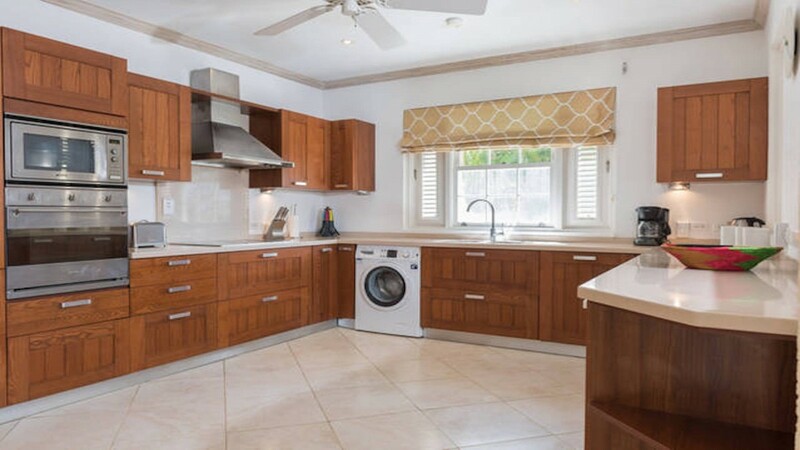 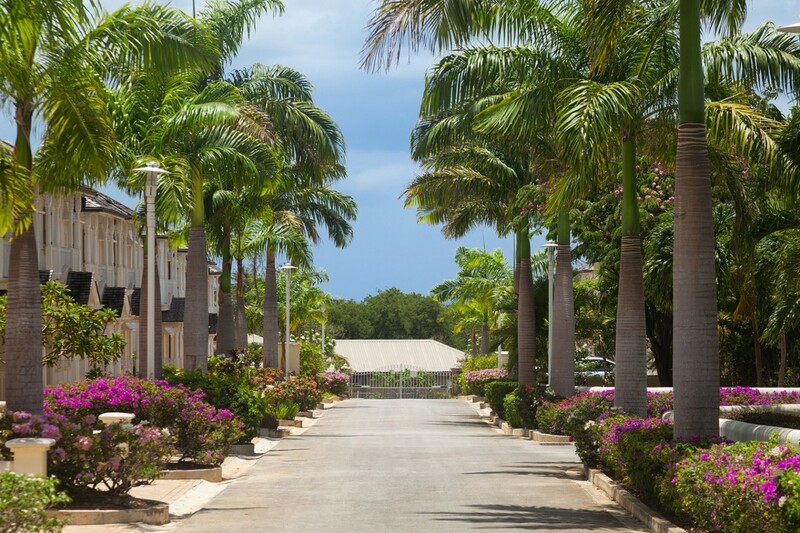 Luxurious and private, convenient to town and the beach, Battaleys Mews is a perfect choice for those who want to experience the best that Barbados has to offer.